I have worked with wood all of my life. I find the medium to be a perfect match for my artistic sensibilities. I have always been in awe of the beauty of the natural world. I find that beauty to be reflected in wood itself. The wood from a tree mirrors all of the conditions that it has encountered in its lifetime. From storm damage, to insect attack, to drought, those struggles manifest themselves in the beauty of the wood. It is perfect in its imperfections. I strive to bring out that beauty in the pieces I create. 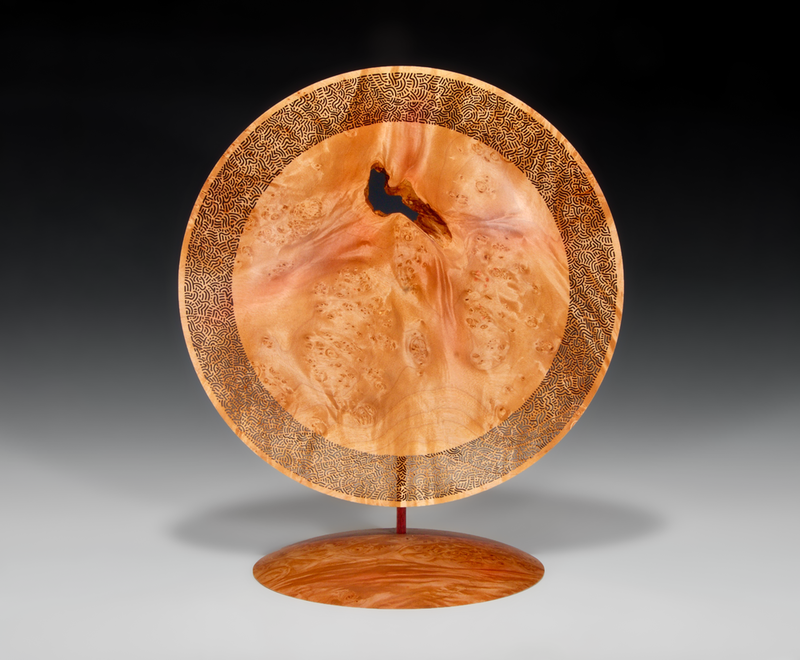 Woodturning is a contemplative pursuit for me, which provides a creative outlet. 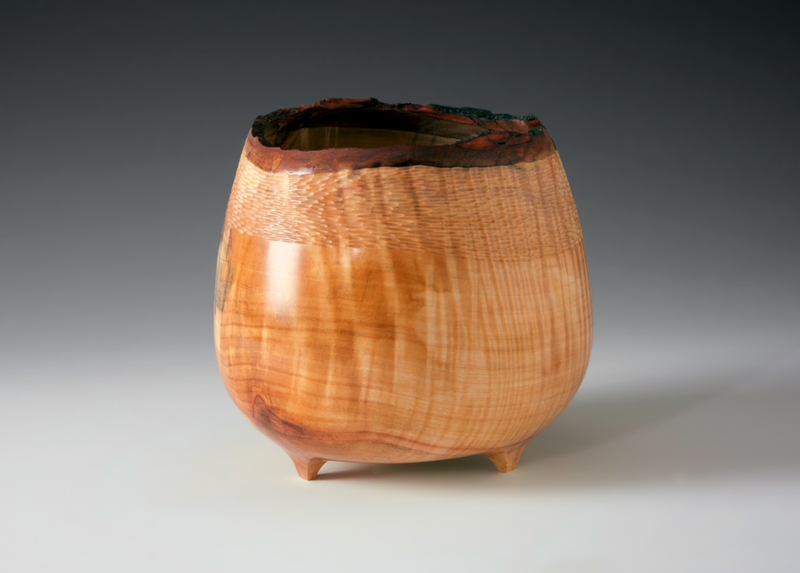 I am fascinated by the process of getting a unique piece of wood and bringing out its intrinsic beauty through the exploration of form and design. I usually start with an idea for a finished piece, but leave myself free to change direction in response to the wood as I work. Through the time spent with each piece during the creative process, I hope that some of who I am is communicated in the finished piece. I have been working with the lathe for almost 20 years. I am mostly self-taught but have gained inspiration and instruction from books and people I have encountered along the way. I work primarily with Pacific Northwest woods and almost exclusively with salvaged wood.